As Ford, Hyundai, Apple and Others Transform the Industry, Dealer Marketing Professionals Need to Keep Up. Manufacturers including Hyundai and Ford – along with other players in the automotive technology world – are moving forward with developments that are unexpected – some might even say out of character. It’s all part of an industry-wide effort to keep up with changing consumer demands, evolving technologies, and new external influences. Here’s a quick roundup of some of the more eyebrow-raising developments we’ve seen lately. Yep. While the overall marketplace is moving away from sedans like the Sonata and Elantra, and toward trucks and SUVs, you may not have expected Hyundai to join the party. But, as this Driving Sales article details, that’s exactly what they’re doing. 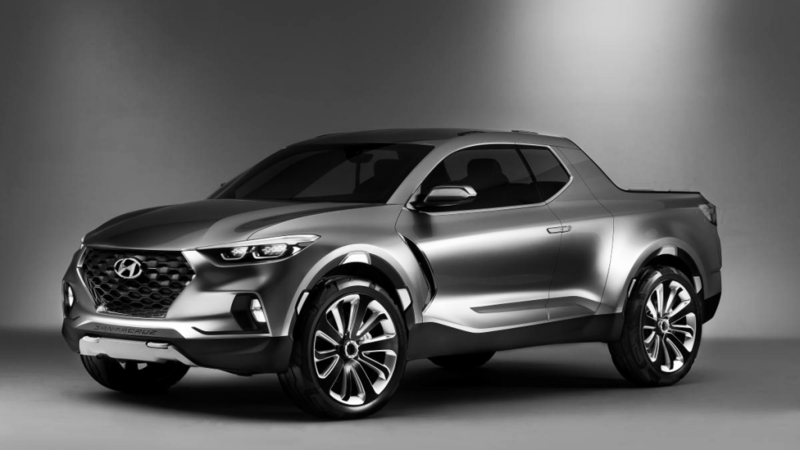 According to the article, the top brass at Hyundai U.S. has given the thumbs up to the development of a new pickup, as well as a group of new and “refreshed” SUVs. The iconic Ford brand carries plenty of historical and traditional credibility. Now, it’s ramping up its innovation bona fides with the announcement of plans to manufacture self-driving cars. While the company hasn’t announced a specific launch date or other timing, their website clearly states we can expect to see a self-driving Ford by 2021. Apple takes a bite of the opportunity. Car manufacturers definitely don’t have an exclusive on new automotive technology. Disruption is coming from the technology sector, as well. 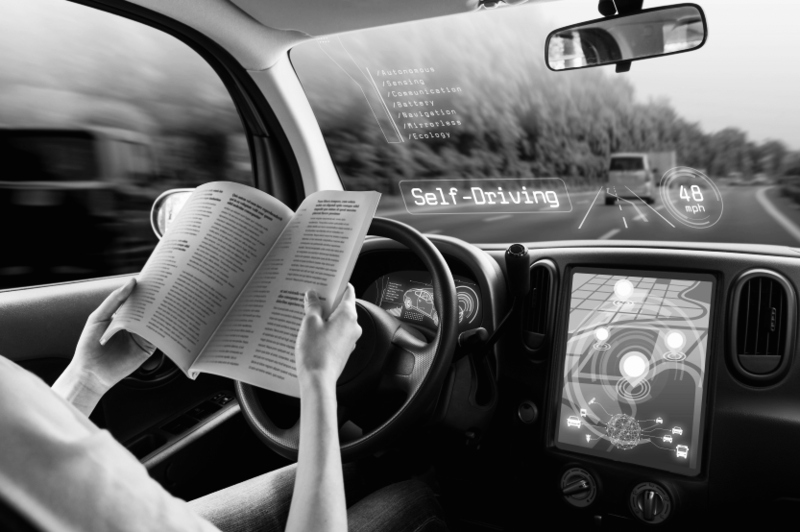 According to the New York Times, tech giant Apple is setting aside plans for their own actual car, and concentrating instead on an “autonomous vehicle platform,” the underlying technology of a self-driving car. The shift is in line with other tech titans, including Google-owned Waymo, who aren’t actually planning to produce vehicles, opting instead to focus on the brains that make them go. So, that’s a bird’s-eye view of the most recent developments. As for what we’ll learn about next week? The sky may be the limit. But the announcement of a Kia motorcycle or a Jeep spaceship wouldn’t surprise us one bit.